Digital Centrics - Digital Marketing Agency. 24/7 presence to a global audience. We identify weaknesses in your website that is resulting in poor conversions. 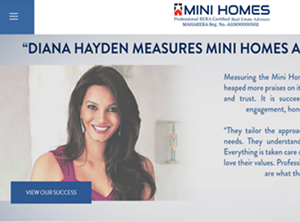 Mini Homes is a Real Estate Investment Advisory firm and an exclusive real estate project marketing company. 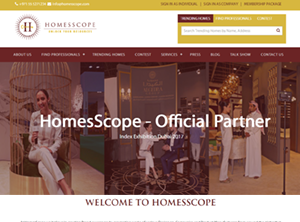 Online Platform, PR and Marketing firm to help promote Professionals and companies in the field of Interior Design and Architecture. 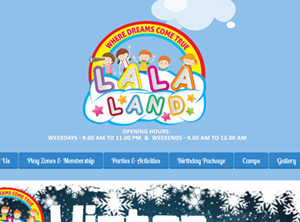 LA LA Land Amusement Arcade that not only offers kids a unique, safe, fun, and interactive play, but also the comfort and peace of mind. 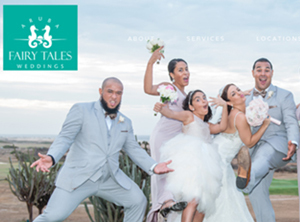 Aruba Fairy Tales has been facilitating memorable destination weddings on Aruba for nearly 16 years. 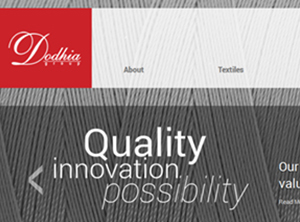 Dodhia Group has grown rapidly in the past four decades to become one of the leading manufacturers of Yarns and Chemicals in India. A global voice talent, Natasha Marchewka works with clients world-wide voicing thousands of radio and television commercials, diverse business narration projects, and your personalized voicemail message. 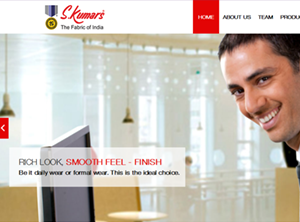 S.Kumars has always been a brand synonymous with Quality and Value for Money. Set out with the vision of providing good quality fabrics at economical price-points for the masses. Berkshires Shirakaba - A Taste of Japan Berkshires. 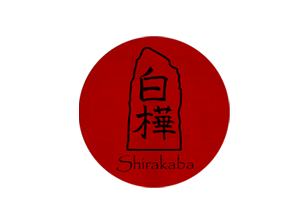 Shirakaba is where your vacation truly lets to relax, rejuvenate and unwind. 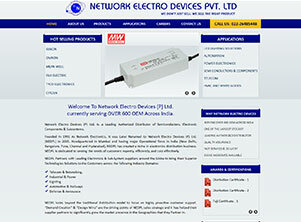 Network Electro Devices (P) Ltd. Is a Leading Authorized Distributor of Semiconductors, Electronic Components & Subsystems. 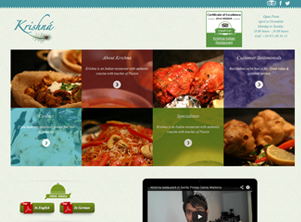 Krishna is an Indian restaurant with authentic cousine with touches of Fusion. The optimizations you've made in Google are just amazing, we were losing dollars in google campaigns with our previous vendor not working correctly. Thank you so much for saving dollars and increasing our sales via our Google Campaigns too. We look forward to work with you for a longer period. By the way the changes you've made in Google are amazing, I already beat my Amazon sales with my website sales. This hasn't been done in 4 years. From the generated leads, 85% of leads converted into signups in just one month. The management was quite happy with the result achieved so quickly by Digital Centrics team. After revamping the website Natasha Marchewka’s Brand consultant states “Here’s my feedback on your website: perfect. It fits to you. It feels like you. You look great in your pictures. The purple is just the right touch and dose of purple (and I tell everyone to stay away from purple because they never seem to get it right). Your designer totally gets you and you should stick with them forever. 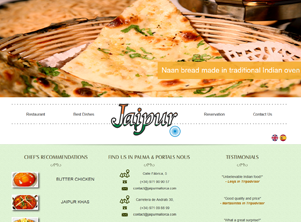 A well-executed website and brand. and in the first week itself and in a month they received 3 times conversions. leads within first month itself and able to reach client goals within 2 months in highly competitive tax season..
is user and browser friendly and it is built keeping in mind responsive techniques which made him happier. Every Impression is FIRST impression this is what Digital Centrics beleives in! Digital Centrics specializes in Graphic Design, Custom Website Design & Development, Custom Landing Page Design & Development, Pay per Click Management (Google & Bing Ads), and Conversion Rate Optimization (CRO) services. With stride of 15+ years of knowledge and experience of serving clients of repute across the globe Digital Centrics understands that return on investment is often the most important thing. 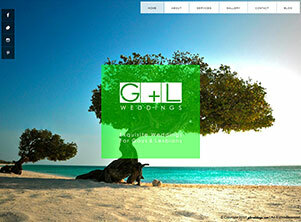 250+ Clients Served - across USA, UK, Spain, Canada, Caribbean Islands, India & more.